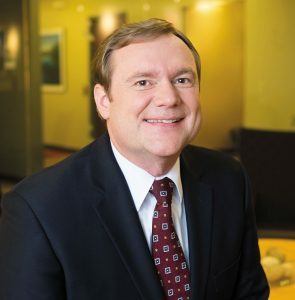 Albany, N.Y., February 4, 2019—MVP Health Care Senior Leader of Pharmacy Strategy and Management James Hopsicker has been elected to the Board of Directors of the Academy of Managed Care Pharmacy (AMCP). Hopsicker has been a member of AMCP for more than 20 years and remains active within the organization as part of the AMCP Educational Affairs Committee. He is also immediate past president of the AMCP Northeast Affiliate.